Do you want to design your home in a perfect manner? Are you working on your interiors? But what is the point of having a lavishly decorated house if you don’t have a functional house? The floor of your house plays a critical role in ensuring it’s strong foundation. You have to make sure that you have a good flooring option in your house in order to make your house look more attractive and functional. Without a proper floor, the foundation of the house will be weak and might cause accidents too. We, at First Class Wood Flooring, can be the right choice for you. We are an experienced and reputed company that brings you solid wood flooring options which can help you adorn your homes in beautiful ways. We are known for our top-notch quality, amazing variety of products, and extremely affordable rates. We have catered to several clients in the past for both commercial and residential buildings. So, whether you need maple, oak, or teak, we can be the right choice for you. If you belong to areas like Baiting Hollow, Bay Shore NY, East Hampton, Millers Place NY, Smithtown, or West Hampton, you can rely on us. 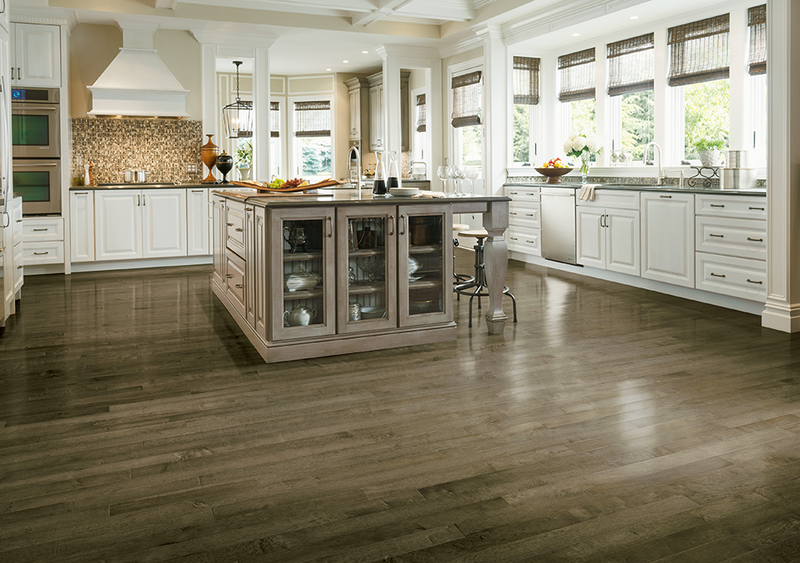 Here, we have put together a few vital things to know about your flooring options before taking a decision. Take a look. You should pay special attention to the qualifications of the floors you have. You have to ensure that the floor is of a high quality so that it keeps your house strong. Another thing to know is the look and feel of the floor. You have to see if the floor looks shiny and full of luster so that it attracts your visitors or guests. An increased appeal will increase the value of your homes too. After knowing these things, if you are willing to purchase our flooring options, get in touch with us now.